The average stay in a hospital is therefore 3.3 days. Public hospitals account for 67% of the available beds, and private 33%. Private hospitals have a greater proportion of surgical patients than Public Hospitals, where medical patients predominate. The opportunities for overseas nurses in Public Hospitals are limited. Staff turnover rate is in public hospitals, due to poor management, and limited training opportunities. Of the retired nurses who have returned to public hospitals in NSW, 35% have retired again due to stress and unsupportive management. There are significant opportunities in Mental Health where shortages are very high. 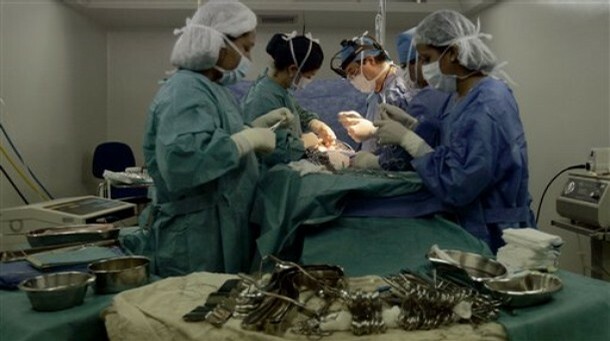 In particular nurses from Asian countries such as the Philippines and India. They are keen to invest in extensive education and training for these nurses. The opportunities for overseas nurses in private hospitals are confined to primarily to specialist areas. 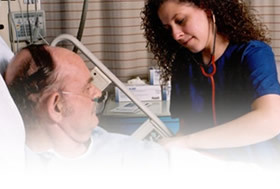 Nurses applying for these careers need to be highly skilled and experienced. 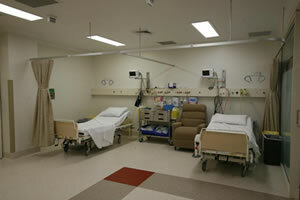 This experience must be in the specialty area applied for, with a recognised accredited hospital. The best opportunities are in ICU, Operating Theatre, and Orthopaedic areas.